Dumped Be Forward Wanderers striker, Peter Wadabwa, is edging closer for a move to Mozambican side Deportivo de Maputo after impressing in trials he has had with the team this week. 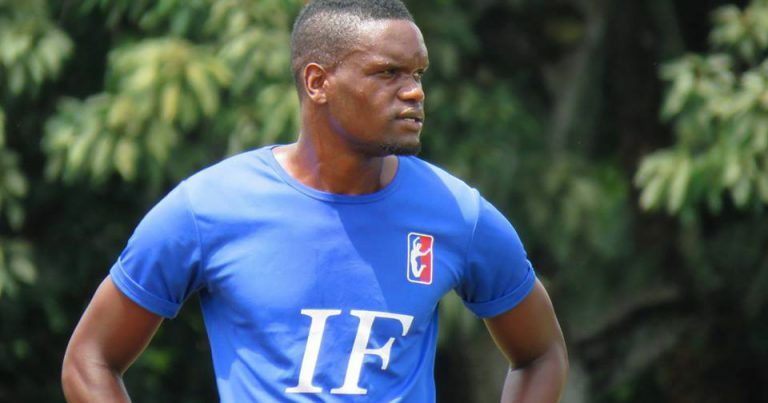 Wadabwa sneaked out of the country to attend trials at the Mocambola League club on Tuesday this week after being told he was no longer in Nomads plans in the forthcoming season after flopping in the 2018 season. 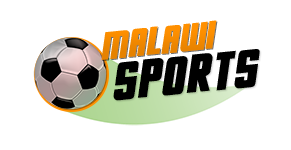 Charles Swini, Frank and John Banda, Richard Mbulu and Chawanangwa Kaonga, who are also playing for other clubs in the league. Meanwhile, in the strikers’ department Wanderers have signed Babatunde Adeboye from Masters Security, and it is yet to be officially confirmed if really Mighty Tigers striker Peter Katsonga has also joined the Lalli Lubani side.